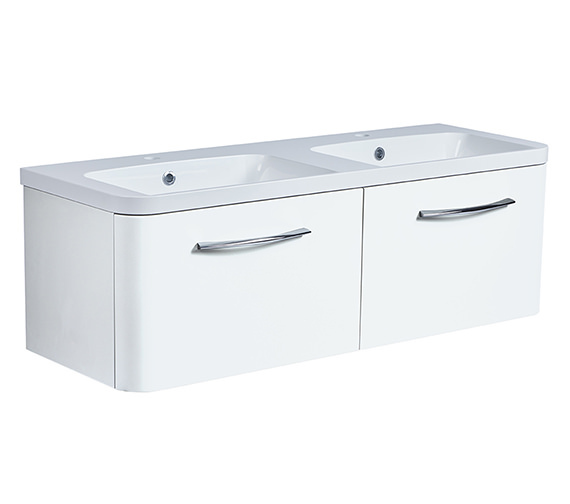 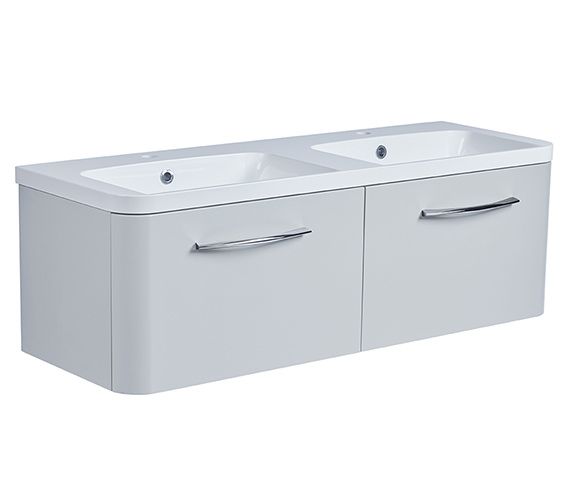 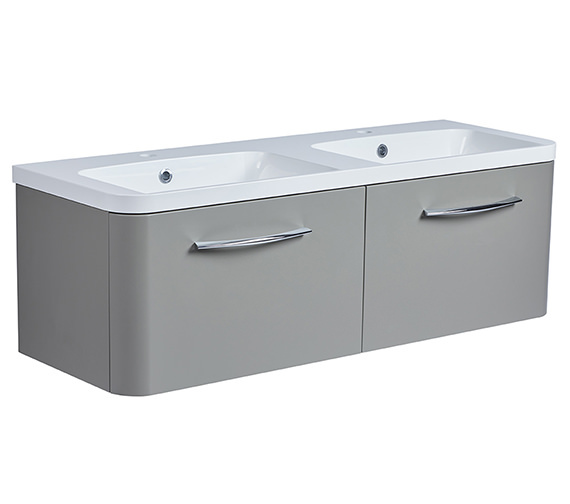 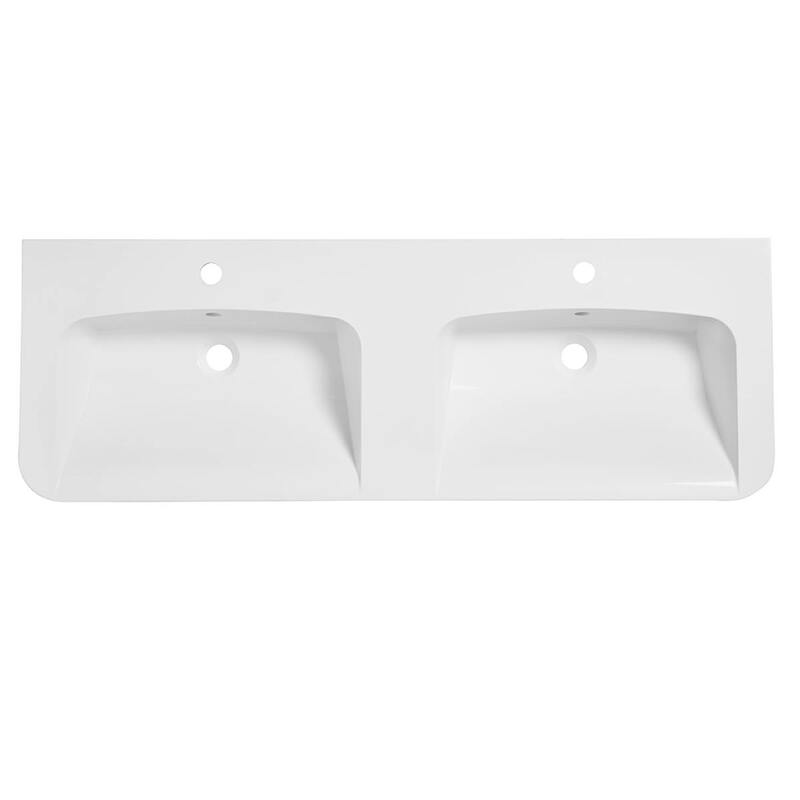 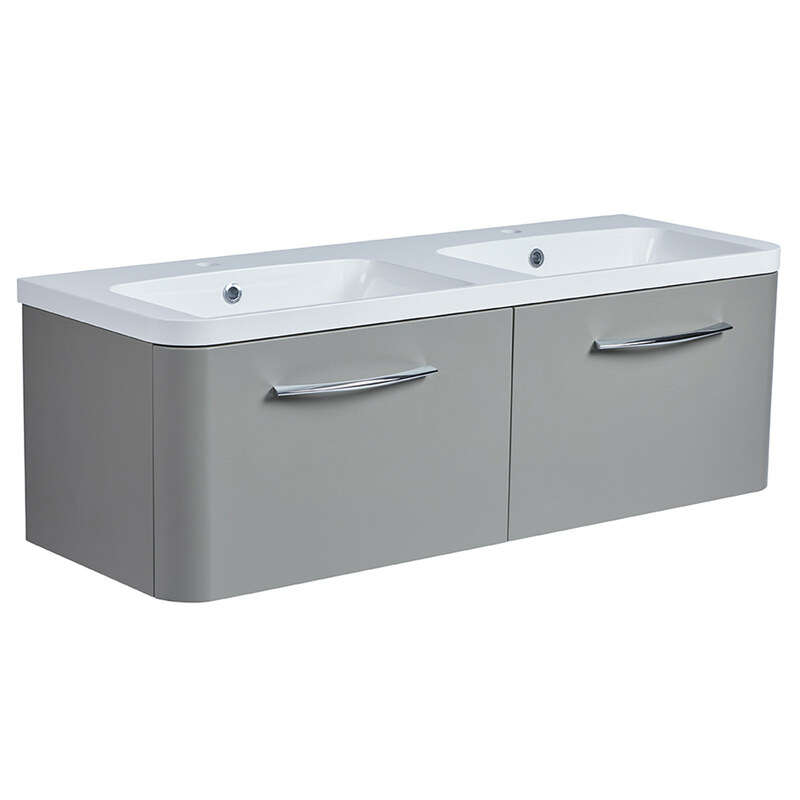 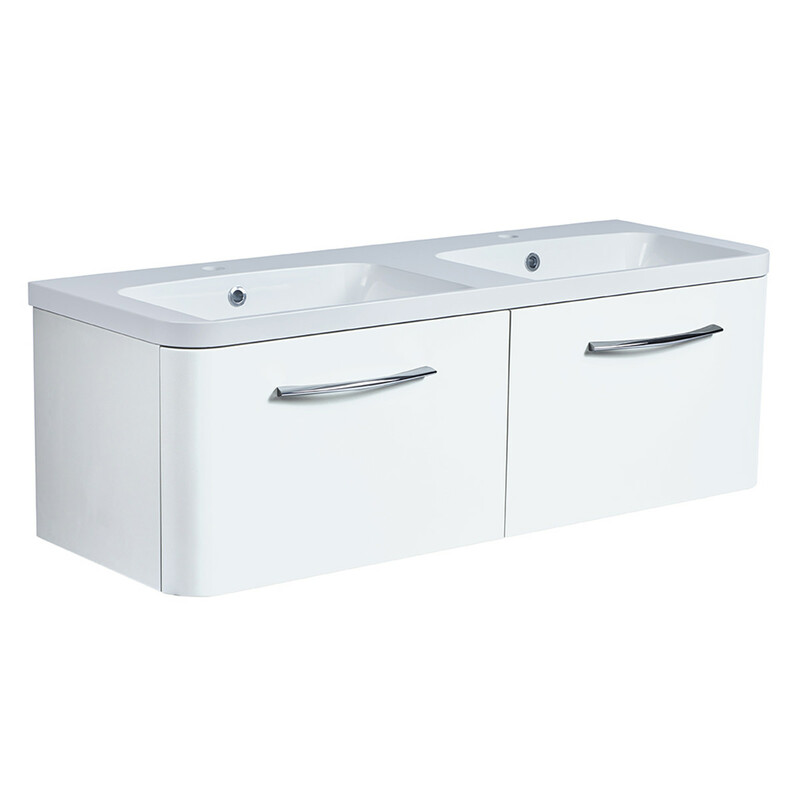 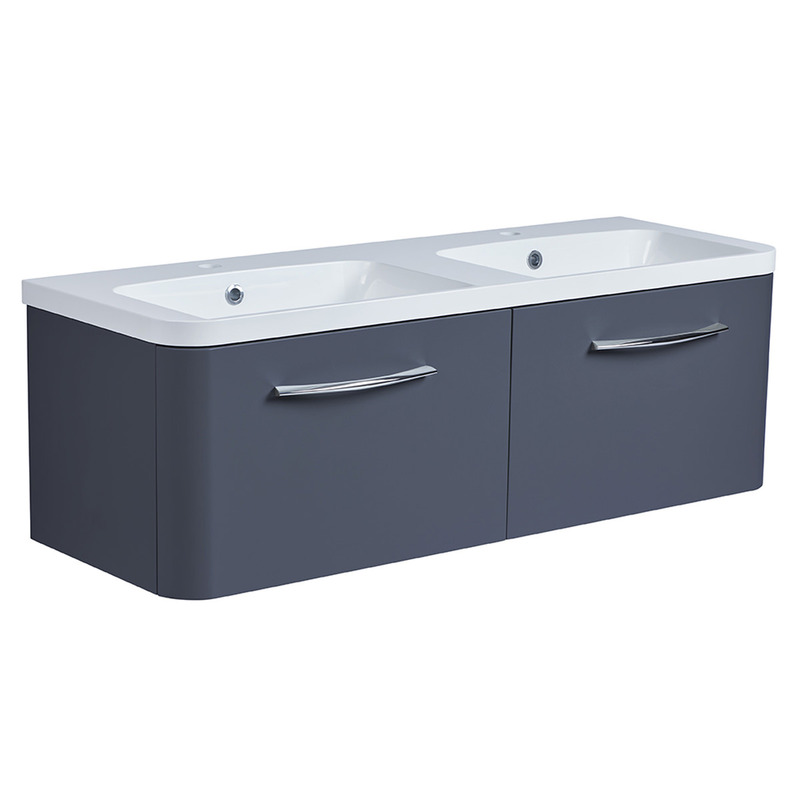 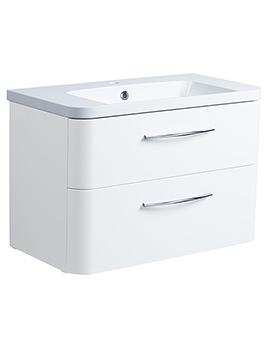 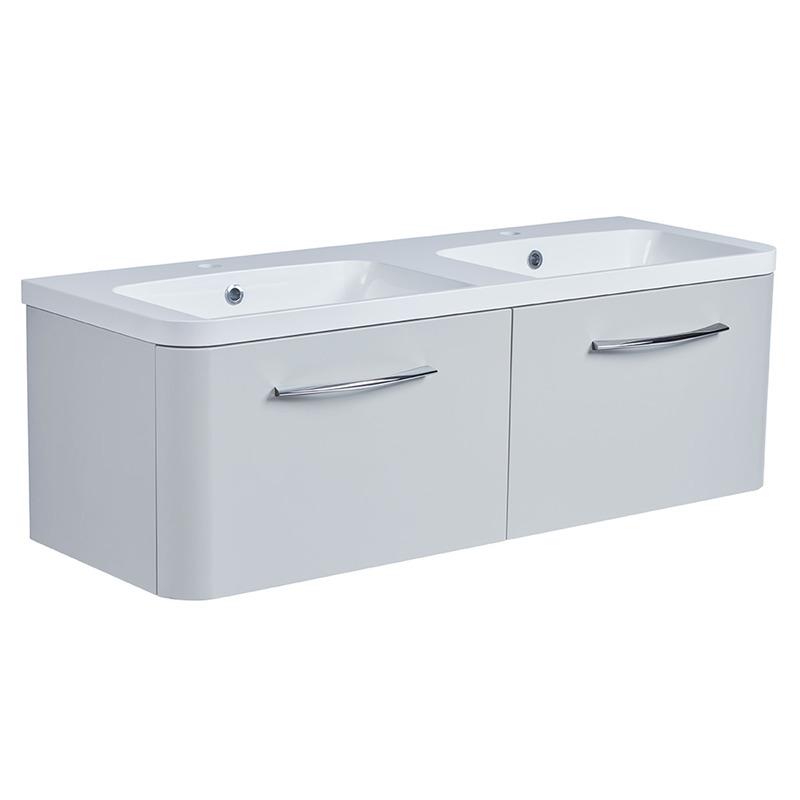 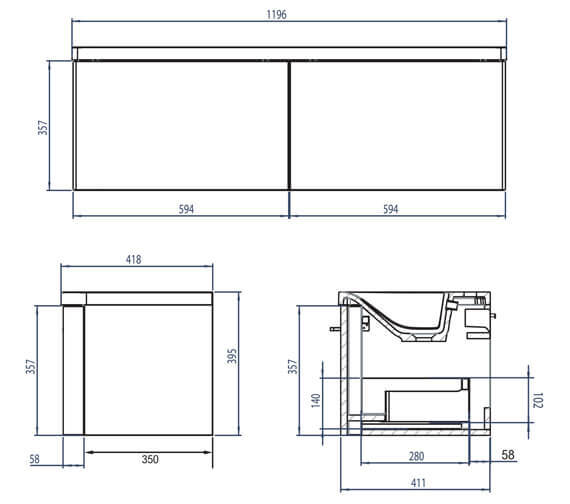 Improve the efficiency and style of your bathroom area with the inclusion of the Roper Rhodes System 1200mm 2 Drawers Unit with Double Basin. 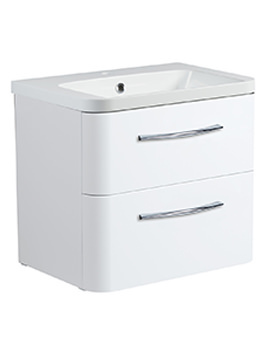 The drawers can be pulled out to offer plenty of storage, for lotions, potions and towels. 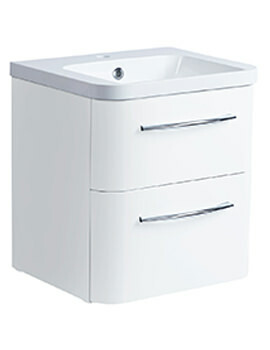 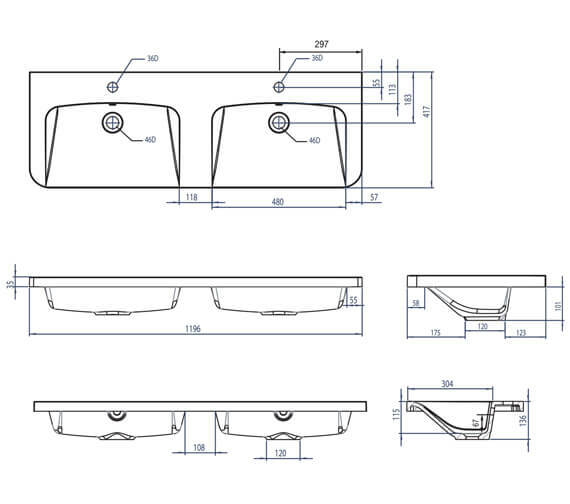 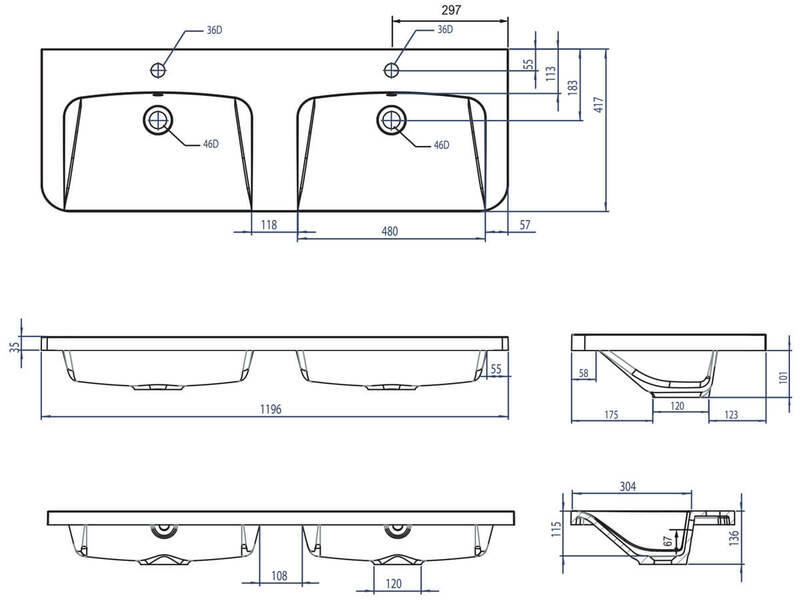 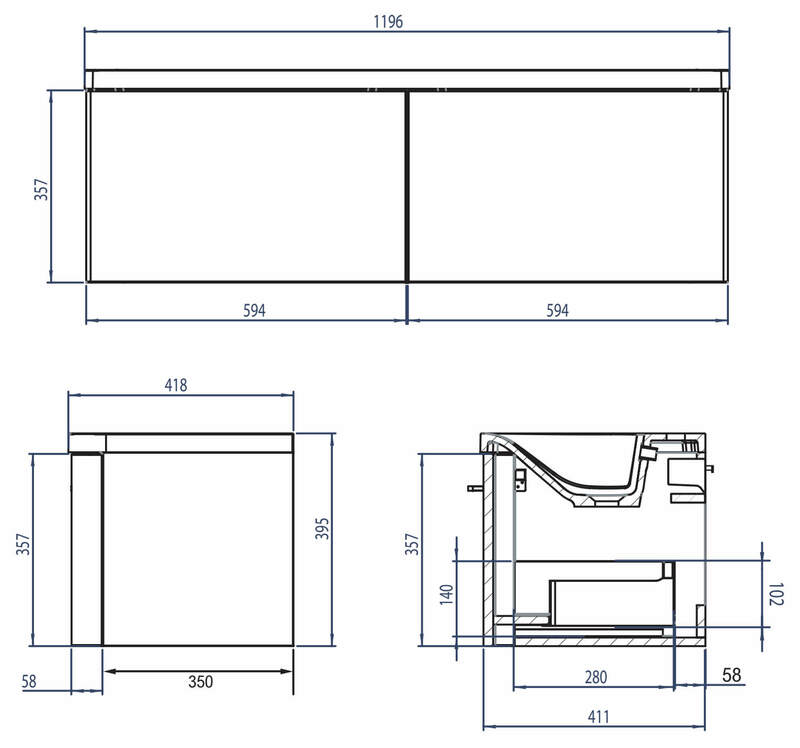 The soft-close mechanism allows you to use the drawers without loud banging. 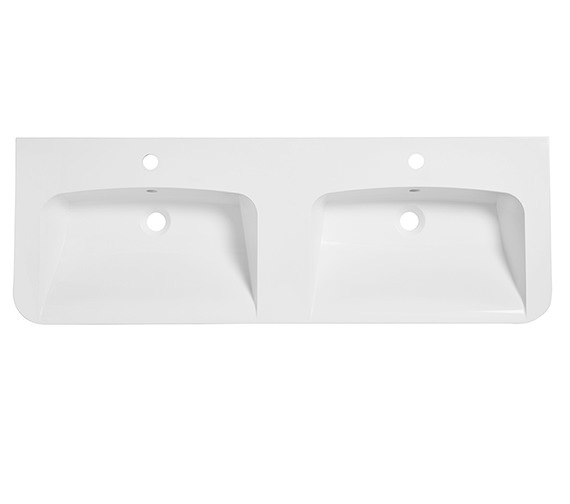 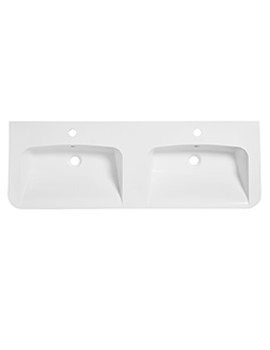 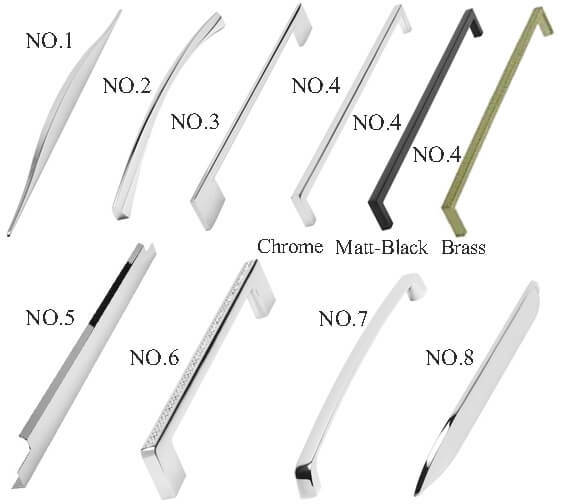 It has been constructed in a modern shape from top quality materials and is suited for wall mounting. The sleek unit is backed by ten years of guarantee against manufacturing defects. 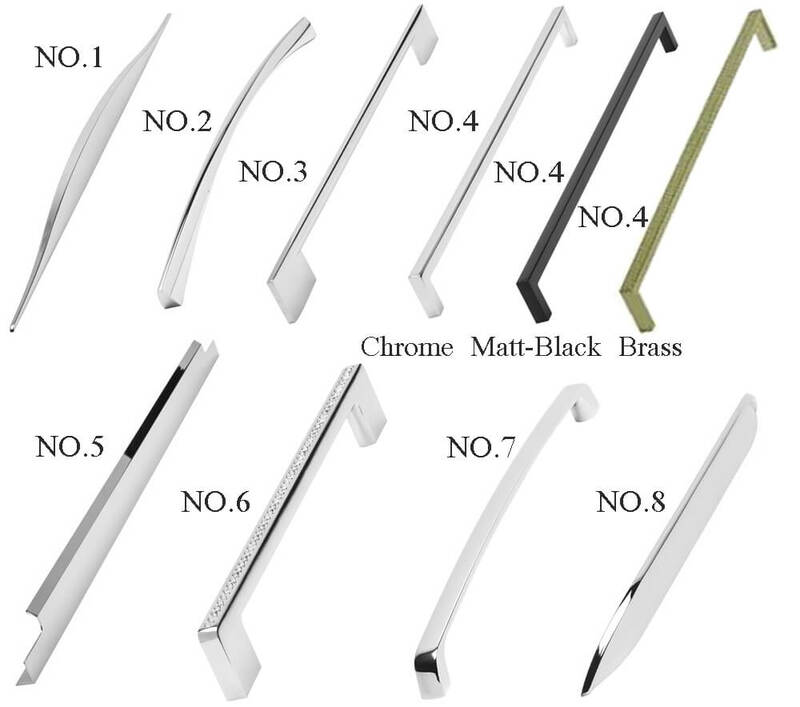 10 years of guarantee against manufacturing defects.